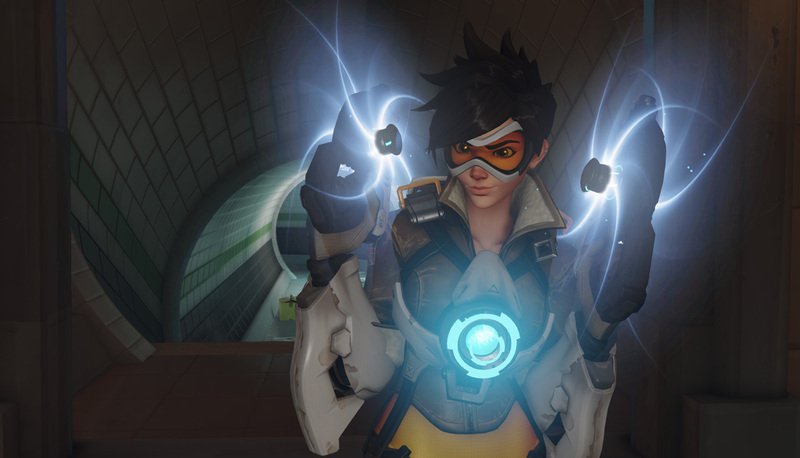 A new interview with Overwatch’s global esports director reveals a bit more on the league. Blizzard’s ambitious new Overwatch League is not just a marketing strategy, Nate Nanzer, Blizzard’s global Overwatch esports director said during a press conference in Seoul, South Korea this week. Blizzard believes Overwatch esports will eventually rival a traditional sports ecosystem—should everything go as planned—and the developer is fully invested in stabilizing Overwatch esports. Overwatch League’s debut is at least five months away. Nanzer said it will begin a truncated season sometime between July and September, a schedule echoing the league’s original announcement. Ensuring the Overwatch League stays stable means being vigilant in adjusting the game and the league as both evolve. Creating great content is the basis of the whole operation, however. Blizzard’s mentioned in the past that it’s upgrading its spectator experience to make Overwatch a bit easier to watch—and that’s still coming. Nanzer said that systems for spectating will be unveiled when the Overwatch League begins. Explicit details were not mentioned, though the goal is to make the progression of Overwatch matches clearer for spectators. Nanzer also confirmed that players will not be drafted. Additionally, Blizzard is trying to prevent cases where established teams would have to disband to join the Overwatch League. The start of the 2017 Overwatch season will begin in regions with major stadiums. The final matches will move from city to city each year, and will not be held at BlizzCon like last year’s Overwatch World Cup. With Overwatch League’s kickoff quickly approaching, it’s likely more details will start to roll out soon.